Hi all, I have found the most amazing online shop that is doing something really great. It is Possum Blossom Patchwork the brainchild of the wonderful Joanne. I came accross this wonderful blog and shop a couple of weeks ago. 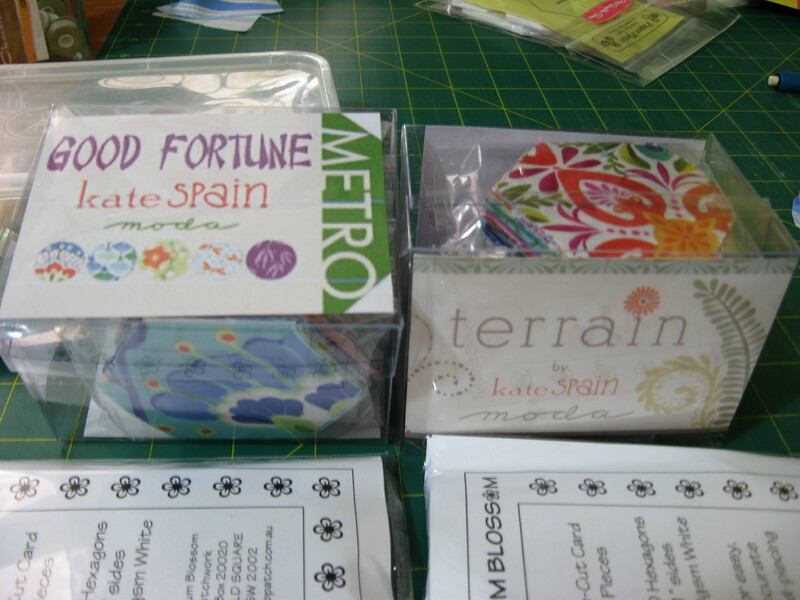 I contacted Joanne and immediately ordered the Multi Pack of Precut Hexagons in Good Fortune and Terrain (both by Kate Spain). The special at the minute is that if you order these packs you get a free pack of paper piecing hexagons. These hexagons are all perfectly precut and come in fantastic packaging by way of the most gorgeous little box with the name of the fabric line on them. Joanne cuts these particular 1 inch finished hexagons from Layer Cakes. I was sooo excited when these arrived I immediately contacted her to order more. These are like little boxes of candy. 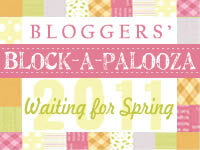 If you love paper piecing (which you know I do) just go on over to Joanne’s blog and shop and get buying. This entry was posted in Quilts and tagged hexagons, Kate Spain, Paper piecing. Bookmark the permalink. These are perfect for you!